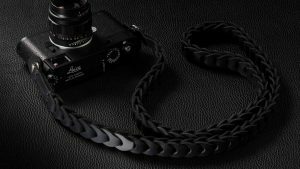 THE SOFTEST LEATHER CAMERA STRAP! 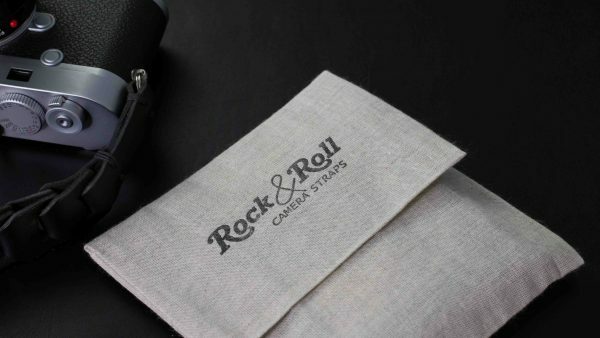 Nevada camera strap for the classic look lovers! We are using a special process on leather, to make it really soft with the warmth of worn look. Hand cut and hand stitched with waxed thread. Some of the things our clients say in their reviews. The perfect pair for film Leica M cameras, but of course looks and feels great on any Leica M and Leica Q. You can use it of course on any Mirror less camera and DSLRs. The softest and most user-friendly I have ever had. And I have had a few during 60 years. Got my Nevada strap a while ago, using it on my newly bought Fujifilm X-T2, and the strap is so gorgeous! I love the simple vintage style straps in super soft material. They dont bundle up, so easy to use. If I’m getting a second strap, I will be back at the Tie Her Up site. As everybody else is writing, these straps are very highly recommended, so well made. Just received my Nevada strap for my new Leica M262. 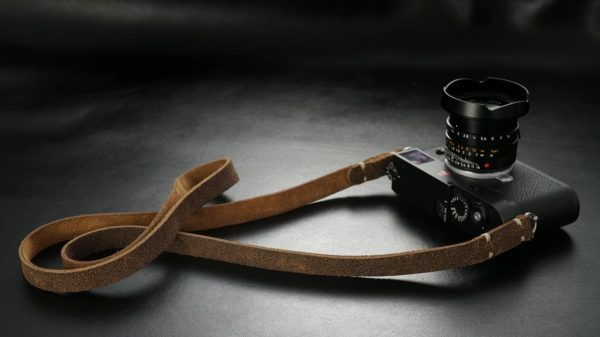 Beautiful strap that really goes well with the classic look of Leica M adding an “old school” touch. 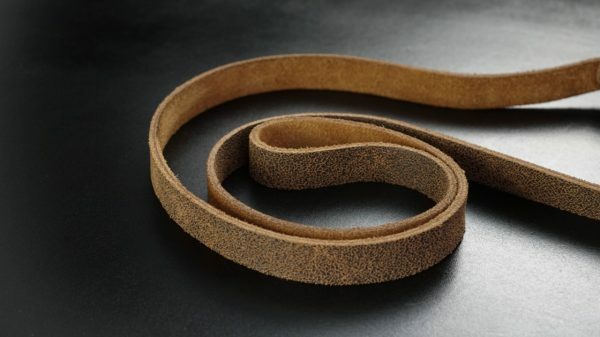 Strap is very soft making it a breeze to wrap around your wrist too. This is my second Tie Her Up strap, the other one being the Riviera, which is also extremely nice. Highly recommended and outstanding customer service provided by Evris and his team. Looks and feels the best with my M10. I tried many straps in the past and will not come back. So soft and strong. 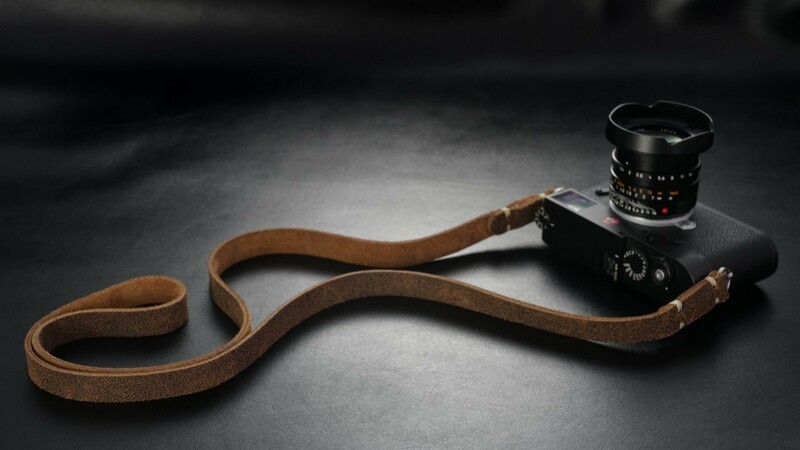 I wanted to give a nice vintage look to my Leica and this strap does exactly that. It is nice and smooth leather and the ‘vintage’ treatment is great. 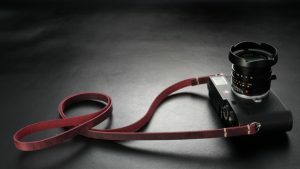 I can recommend this strap to everyone – it is wide enough to support the camera on your shoulder. 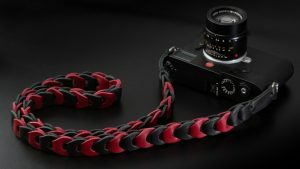 Love this strap aesthetically and practically. Looks fantastic on my chrome m240. Strong and reliable too. Recommended.